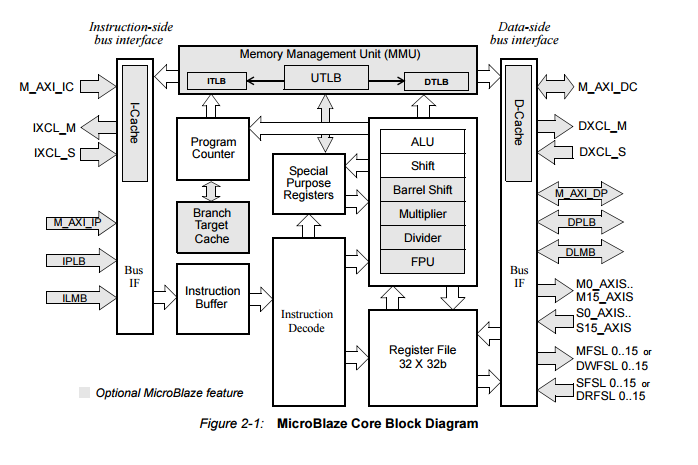 OpenScope MZ- Now at Digi-Key! 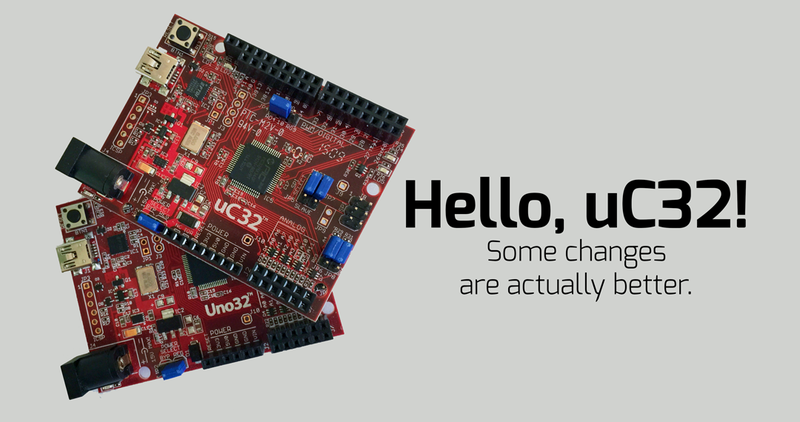 Looking to pick up your very own OpenScope MZ? 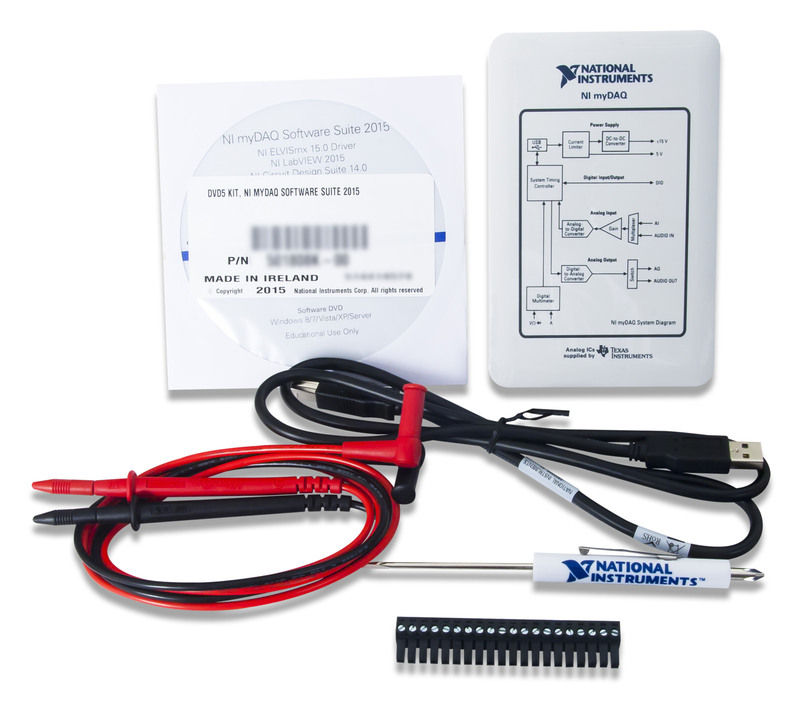 Head over to Digi-Key today! It’s That Time of Year- ASEE 2017! Come see what we are showcasing at ASEE 2017! Miss the Kickstarter? 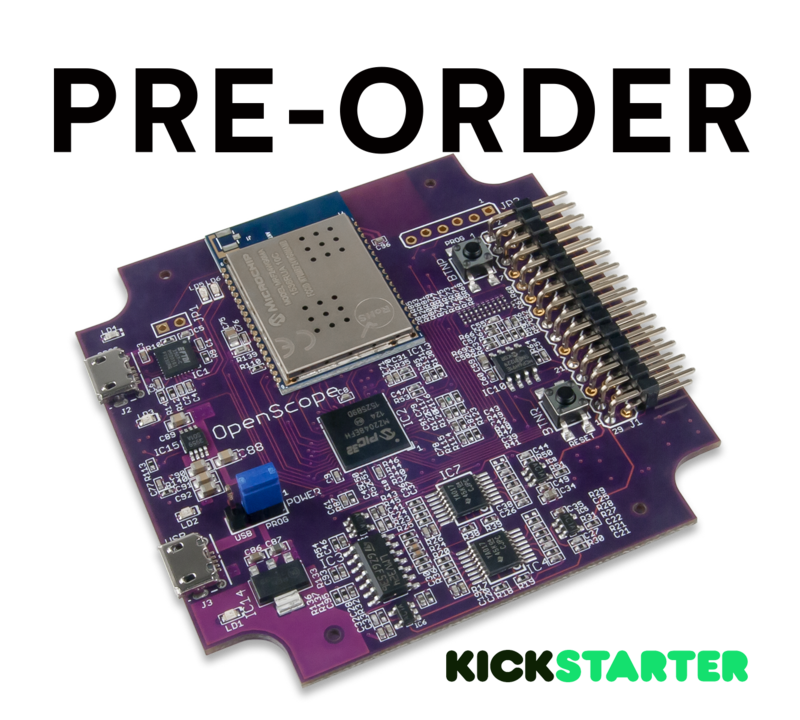 OpenScope is Available for Pre-order! 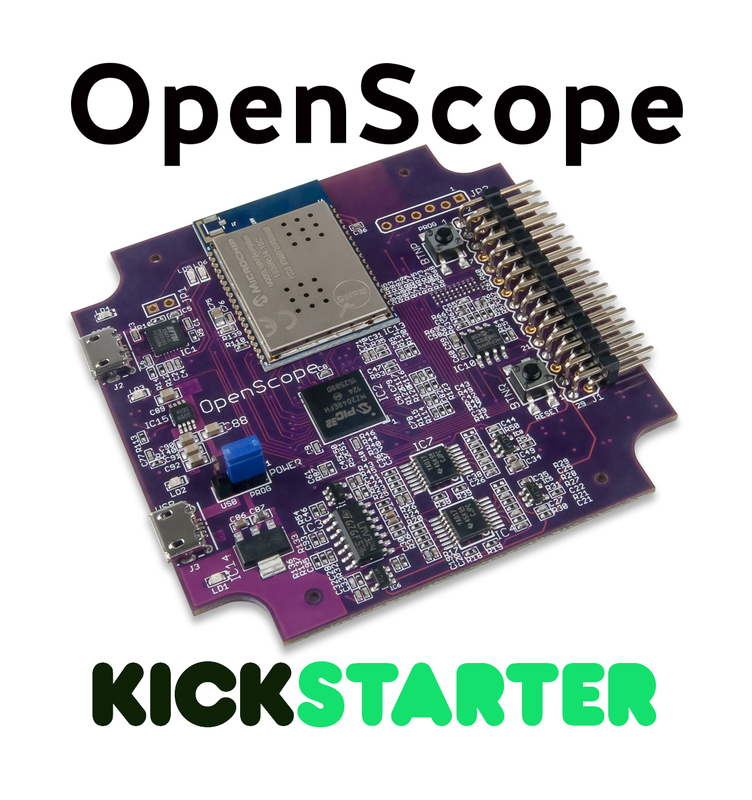 Check out this announcement regarding the OpenScope! Digilent is on our way to Sandestin, Florida for the 2017 ECEDHA Conference! Come see a sneak peek of what we are bringing and debuting this year. Larissa sits down with one of the lead engineers for OpenScope to tackle the question- just how good is good? 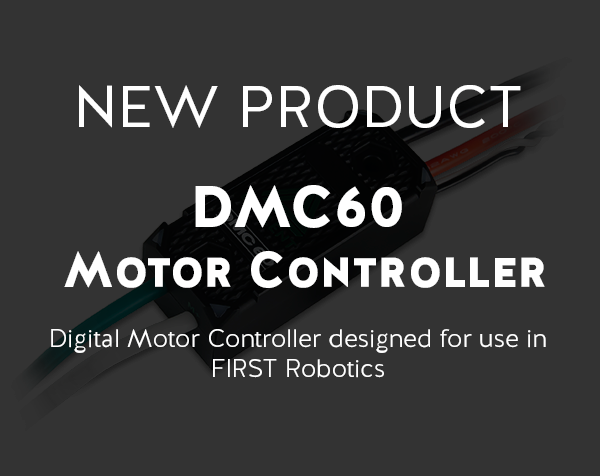 You may have heard of our new Kickstarter… come learn more about this exciting project! 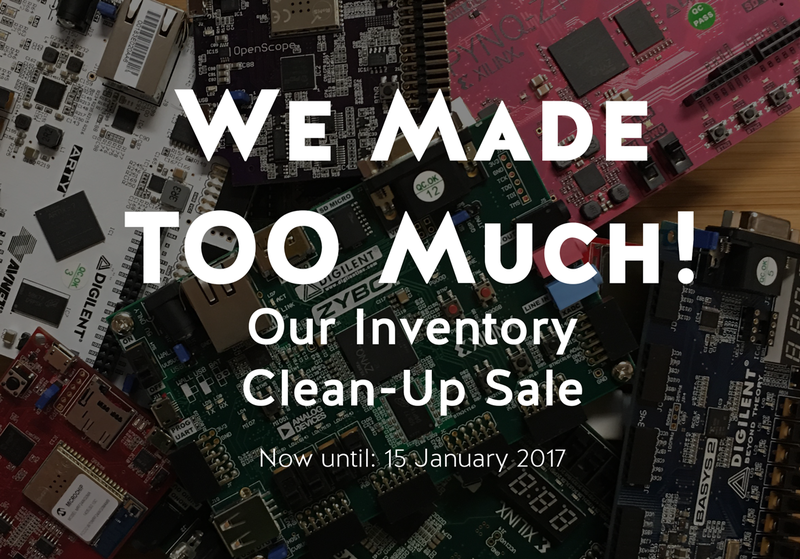 Inventory Clean Out Sale- Only a Few Weeks Left! 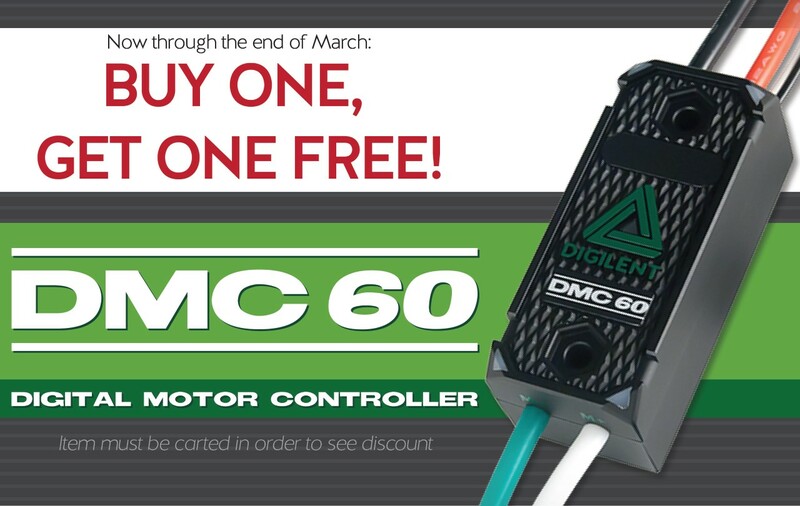 Take advantage of our sale before it’s too late! Catch us in Pasadena, CA for the 2016 Hackaday Super Conference… featuring an exclusive FPGA workshop with Sam Borbowicz! 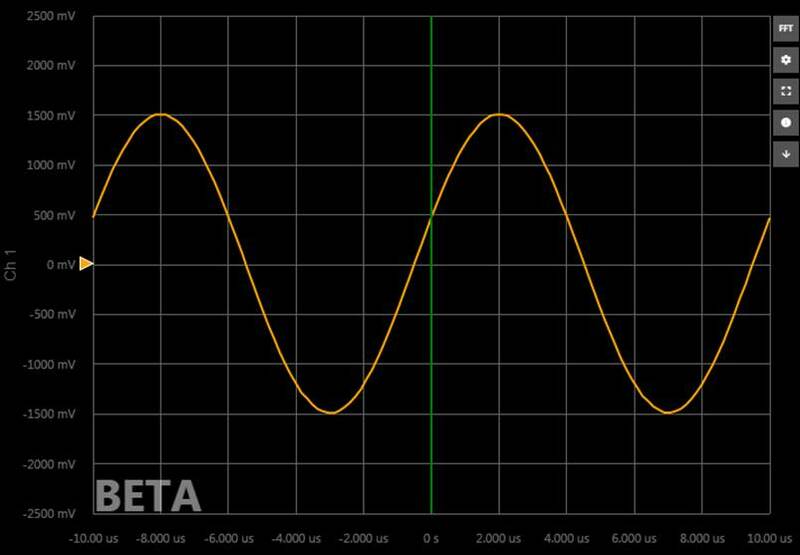 Python + Zynq = PYNQ : Introducing Our Latest Collaboration! Meet PYNQ, and explore some of the many things you can accomplish with this amazing board! 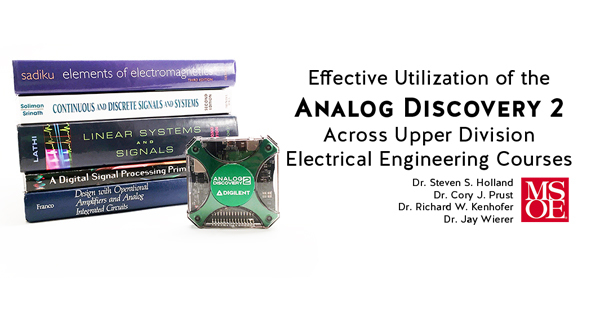 A paper from a team of professors at the Milwaukee School of Engineering explores the often-untapped potential of the Analog Discovery. July 8, 2016 July 13, 2016 - by Larissa Swanland - 3 Comments. 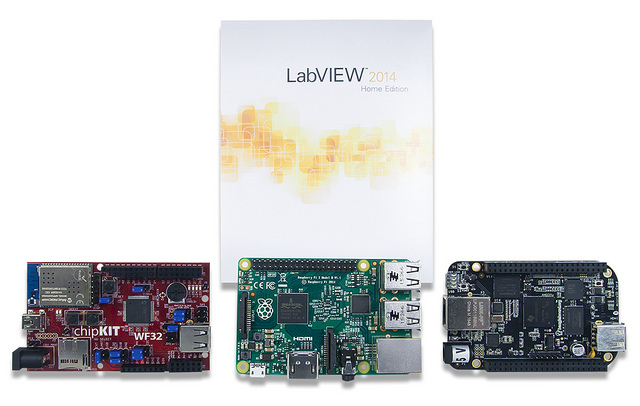 Raspberry Pi and BeagleBone Black…LINX’ed to Labview at Last! Set your projects free (literally and figuratively) with our new product releases! LabVIEW Makerhub and Digilent at SXSW Create! 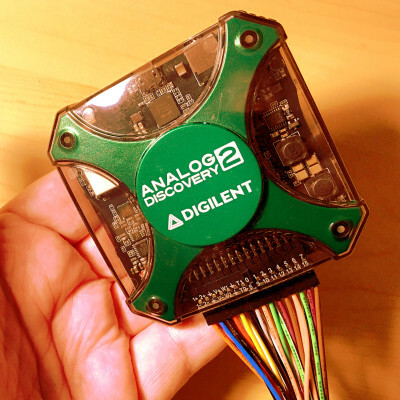 Digilent hits the road again, this time to Austin, Texas for the 2016 South by Southwest festival! 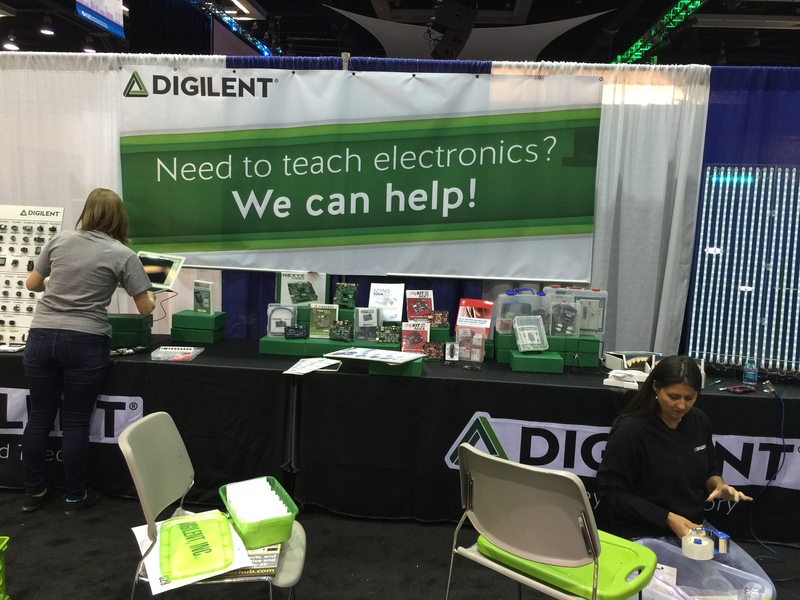 Come check us out at ITEEA 2016! How Do You Check Your Order Status & Reprint Invoices? February 9, 2016 February 8, 2016 - by Larissa Swanland - 2 Comments. Larissa shows how to log in to your account on the new website so you can check order statuses, reprint invoices, and more. ASEE 2015– Robots, Pmods and Project Boxes! 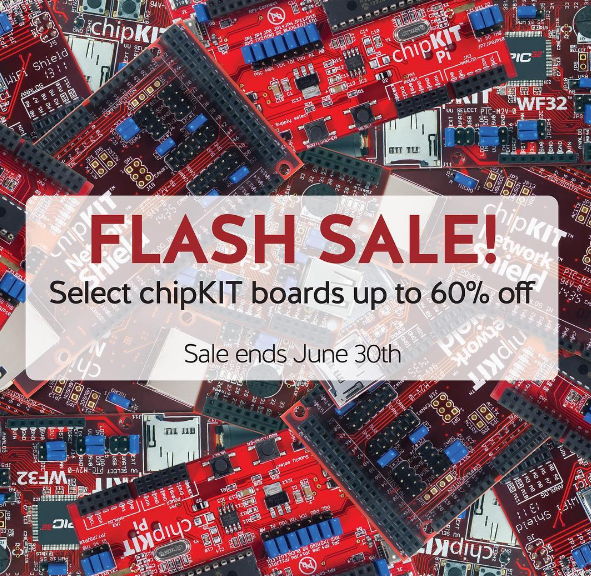 SALE ALERT for the NetFPGA Sume! 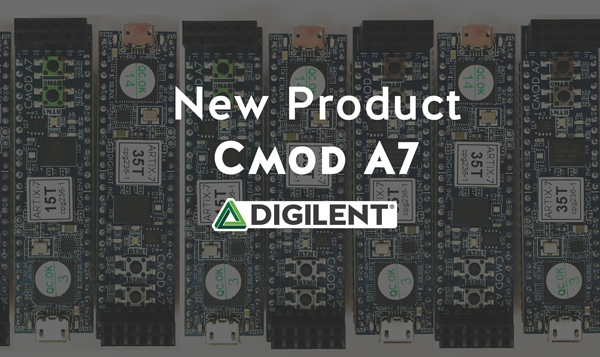 Since our release of the NetFPGA-SUME at the beginning of this year, this board has gotten a lot of attention. 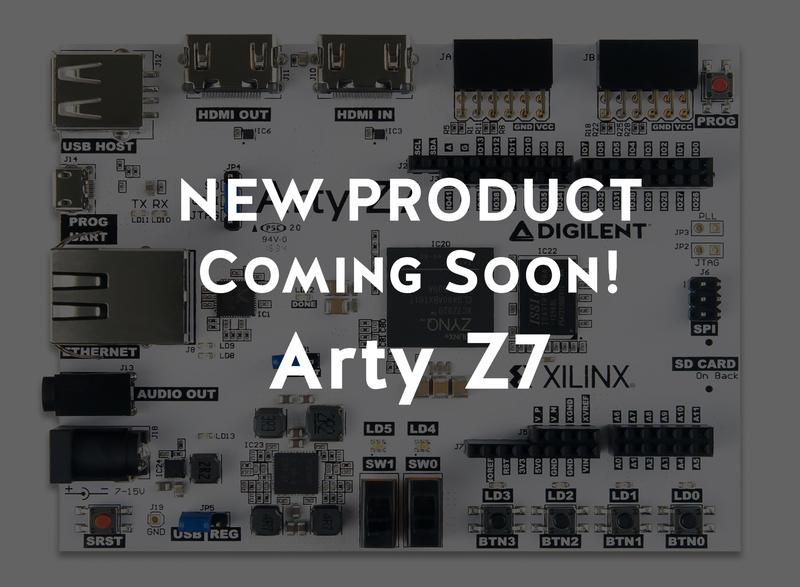 It’s easy to see why, after all, it’s powered by the Xilinx Virtex-7 690T FPGA, a behemoth of a chip with over half a million logic cells and is perfect for applications like cyber security, imaging, and high-throughput data (as a point of reference, the next closest competitor to this processor available for purchase is the Altera Stratix V.) And now it’s on sale!